Health and Performance is offering a high-intensity spin training plan that will push your limits, build a solid cycling base, and ensure you are ready to hammer when the snow finally melts. 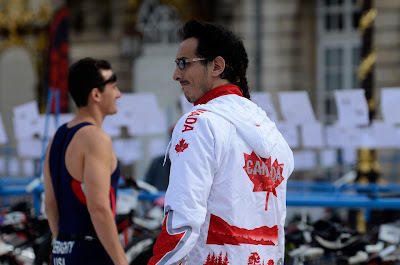 This program is lead BY cyclists FOR cyclists. 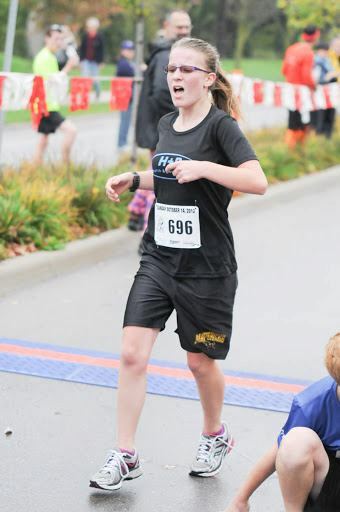 This is not an aerobics class. 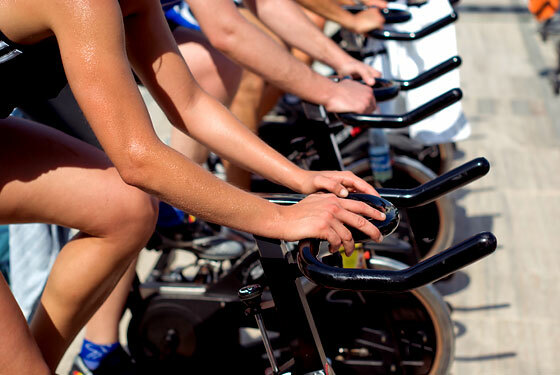 While you will burn calories, more importantly, you will walk away from this program a better cyclist. 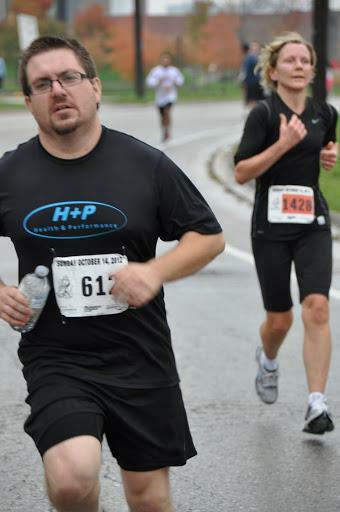 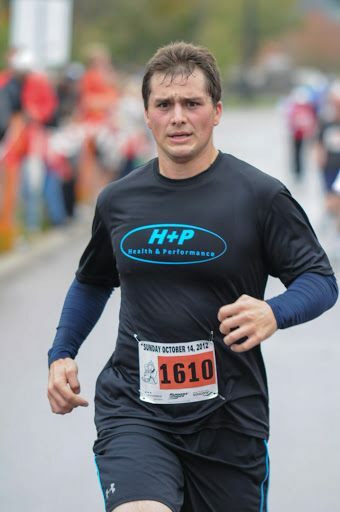 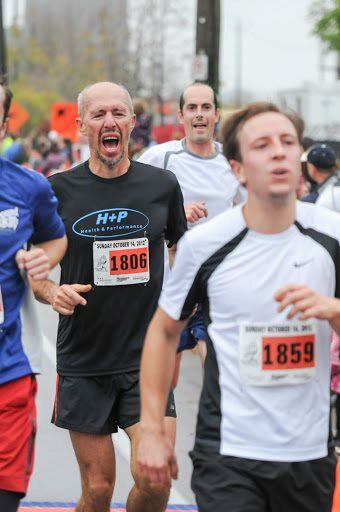 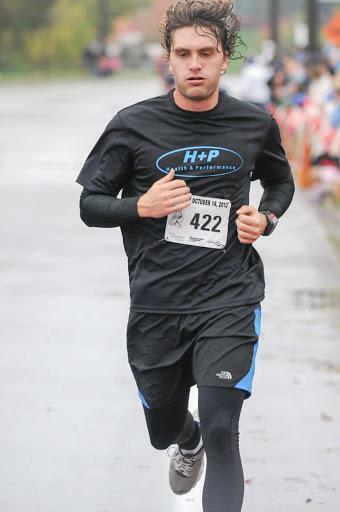 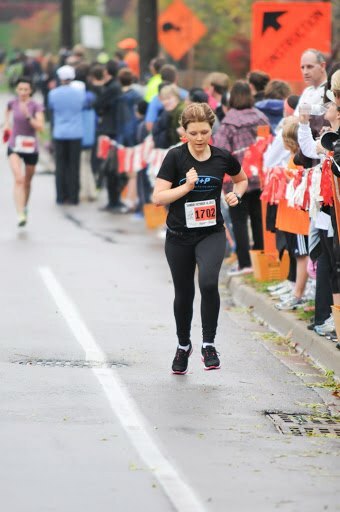 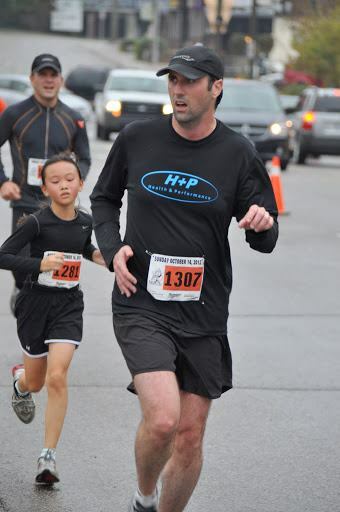 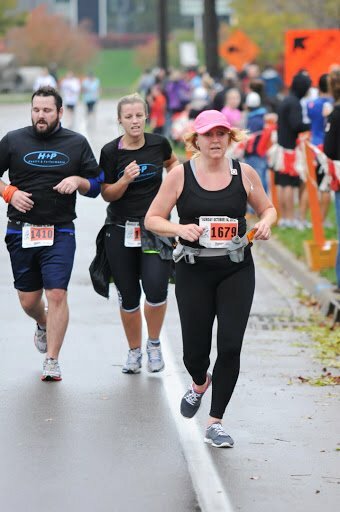 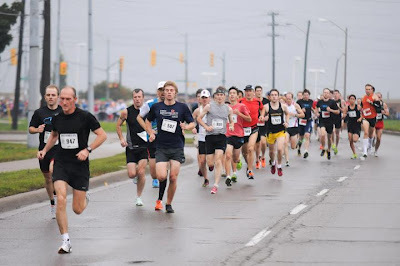 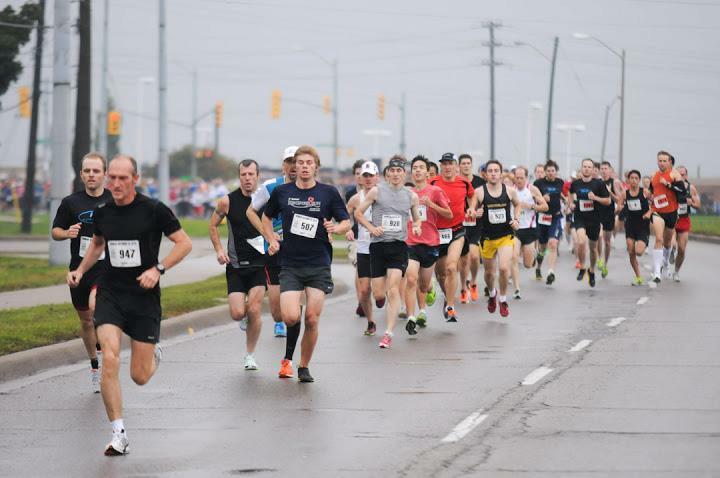 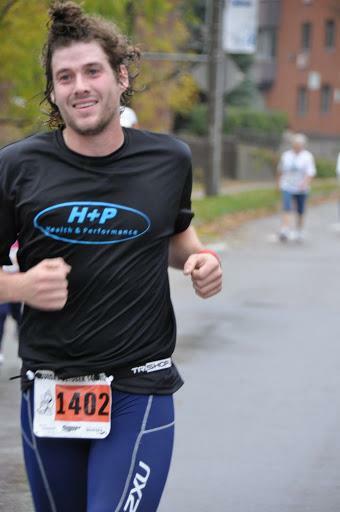 Congrats to all of the H+P runners who competed at the Waterloo Running Series Oktoberfest 10k. 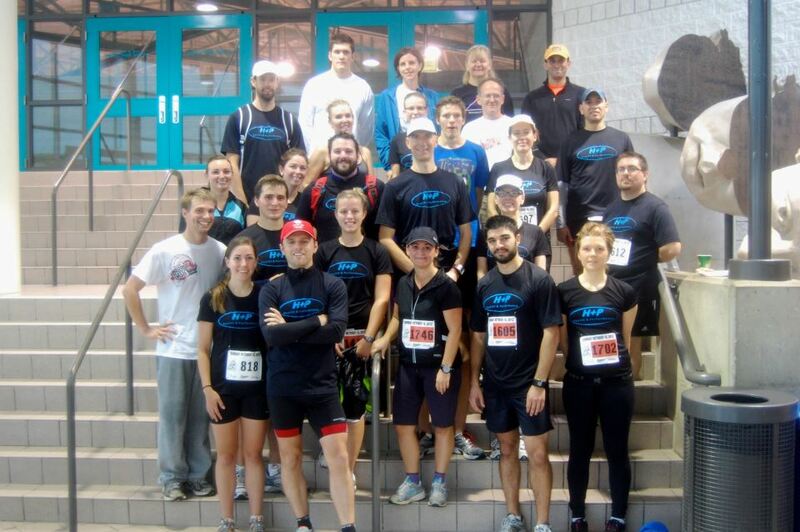 The team had a great showing, winning the corporate 10K category, among many other great inidividual results. 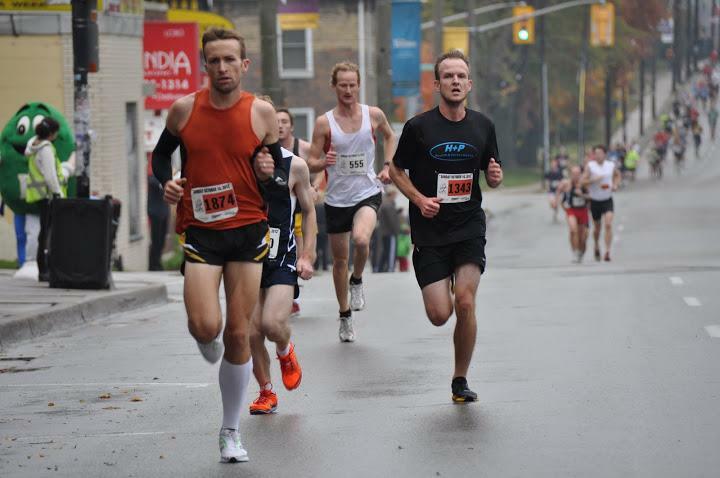 For the full results, click HERE. 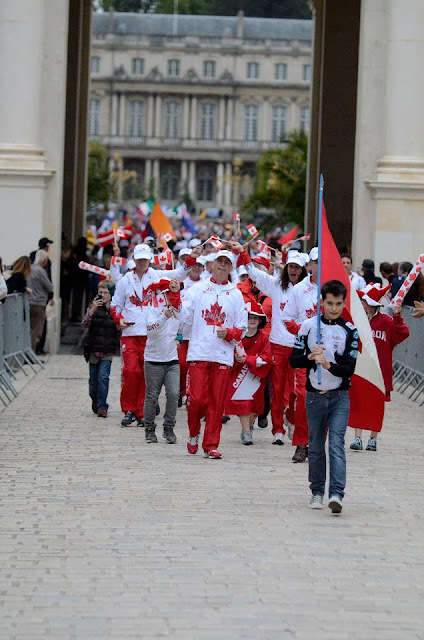 Here are some of our favourite photographs from the event. 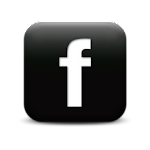 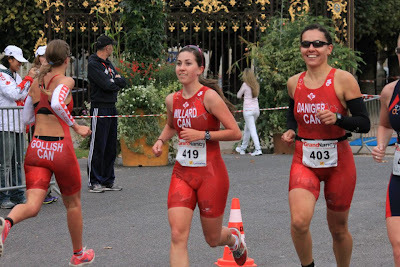 For full pictures of the team, click HERE. 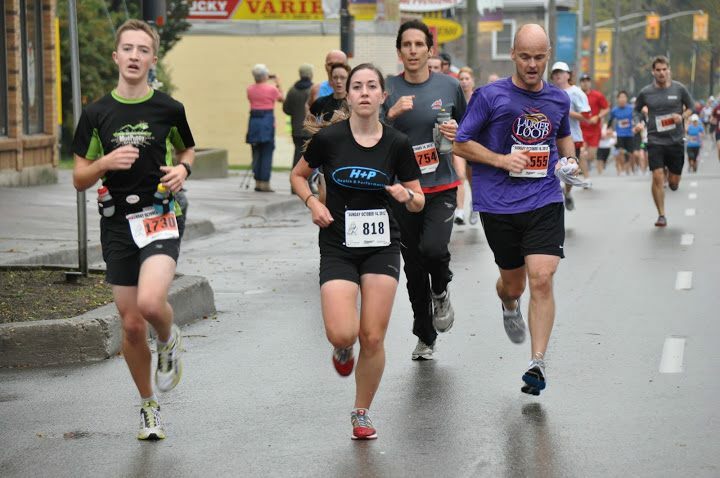 Mike and Megan working together to the finish! 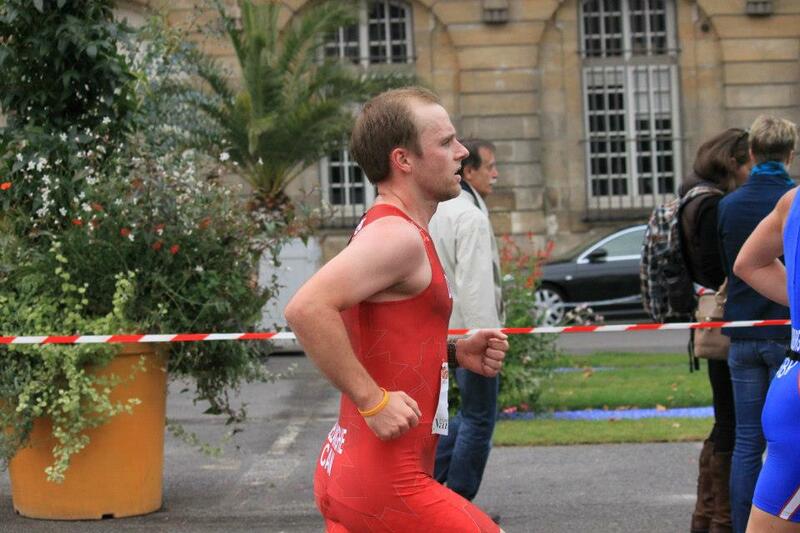 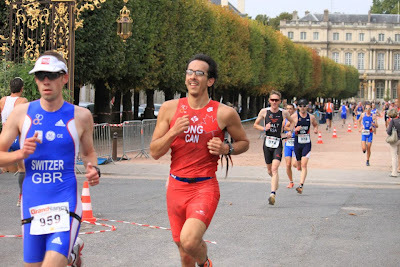 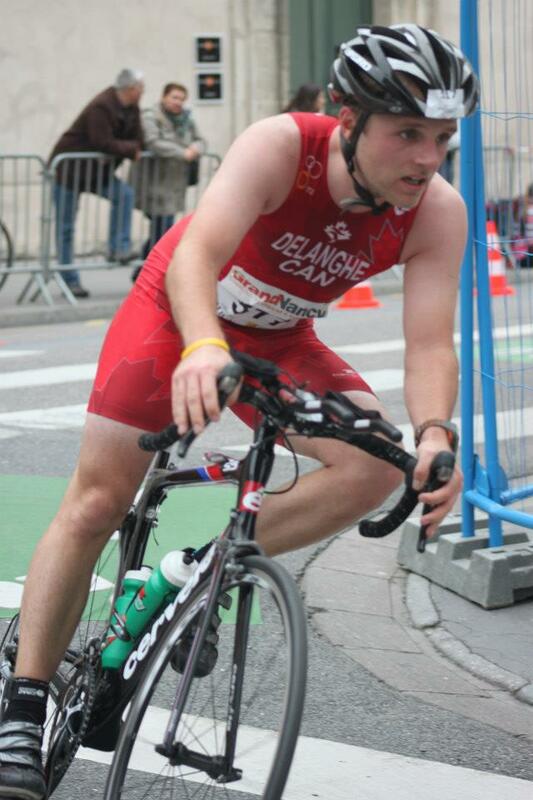 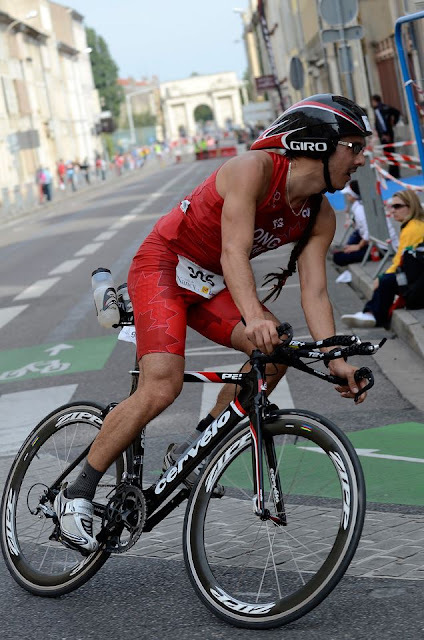 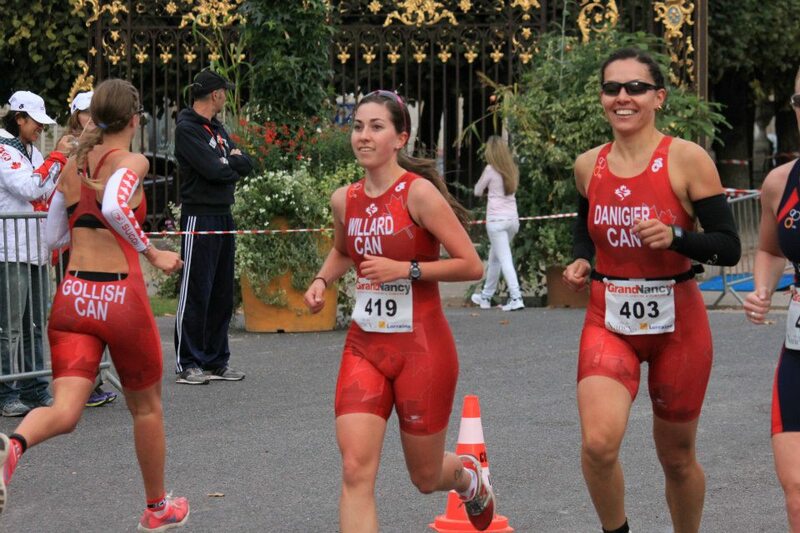 Congrats to Gillian, Florian and Sean who all competed at the World Duathlon Championships at the end of September. 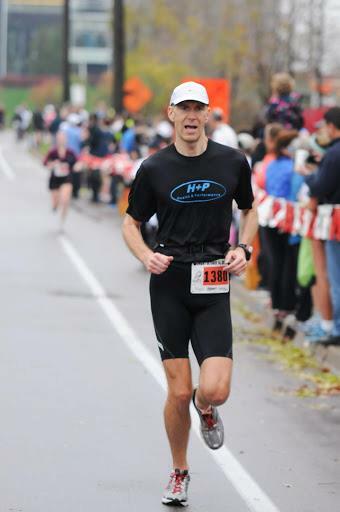 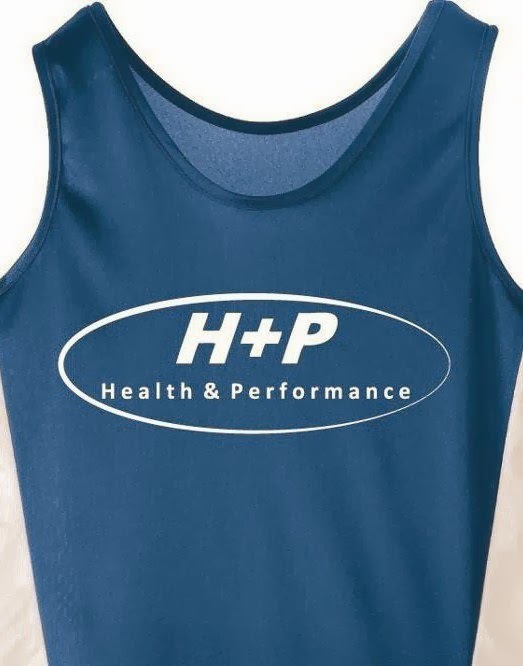 Each athlete had a great race, and could not have done it without the help of the entire H+P team!